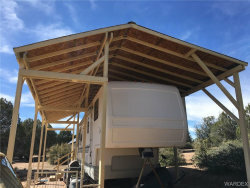 START your CUSTOM build TODAY . 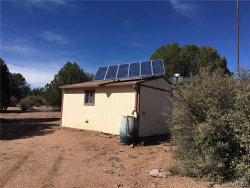 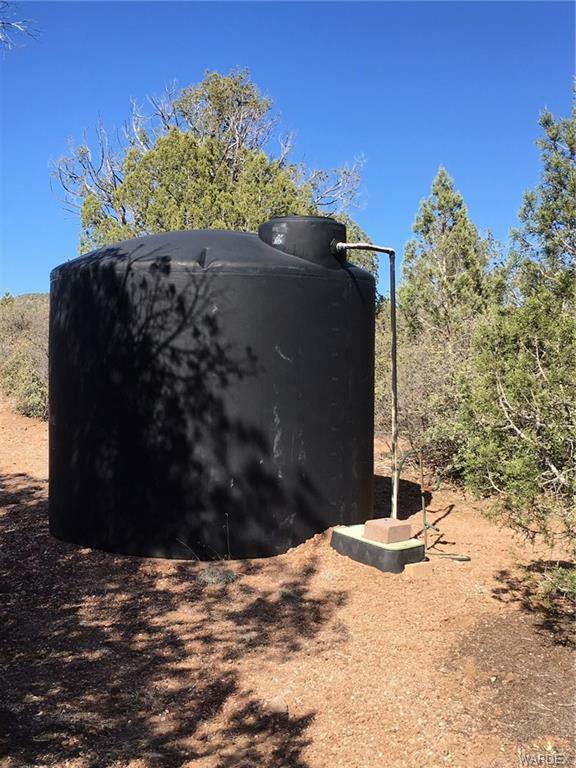 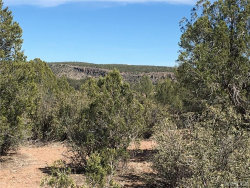 Power is there, water is there, small storage building, water storage, dog yard, RV cover; this place is move in ready; to start construction; or live in the RV; truly a spectacular view in all directions. 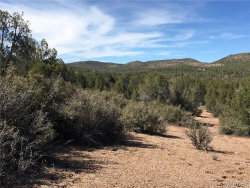 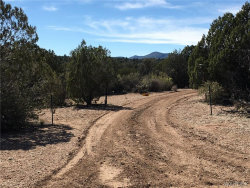 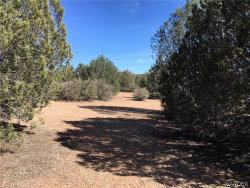 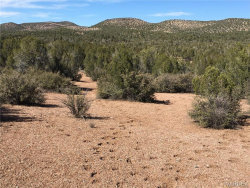 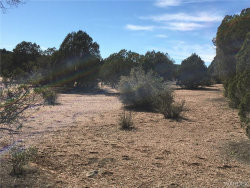 This 36-plus acre parcel is located in the middle of Willow Creek Ranch; the road is a combination of sand and gravel for pretty reliable year round access even when a bit wet! 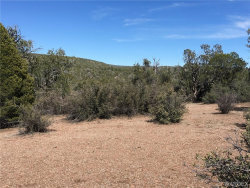 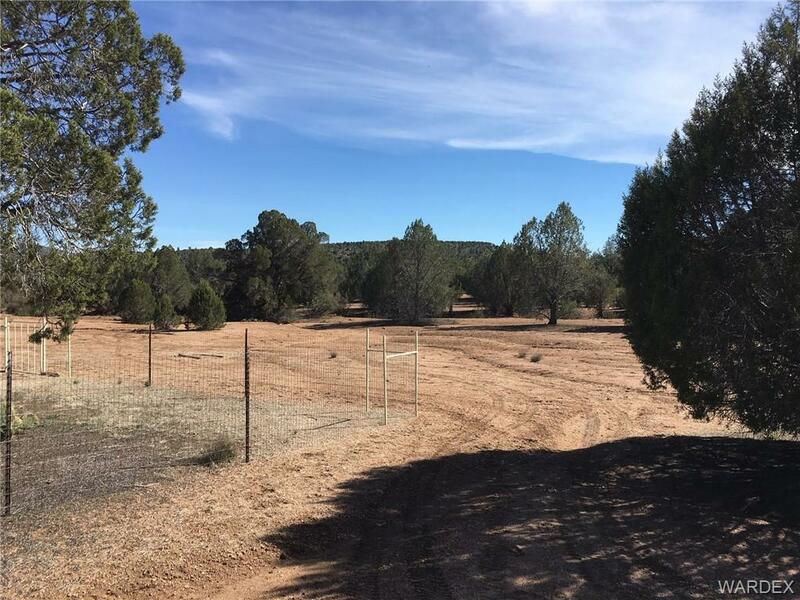 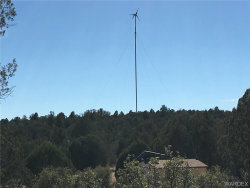 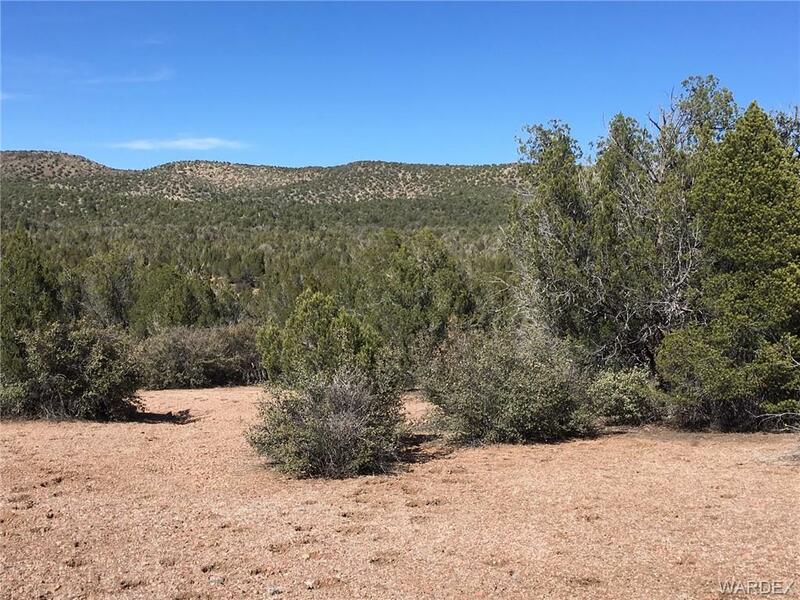 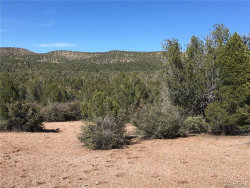 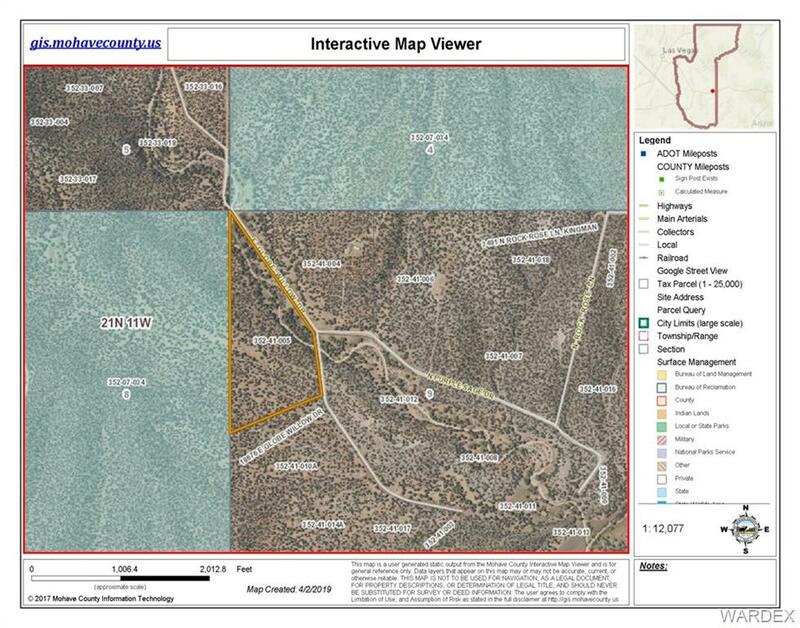 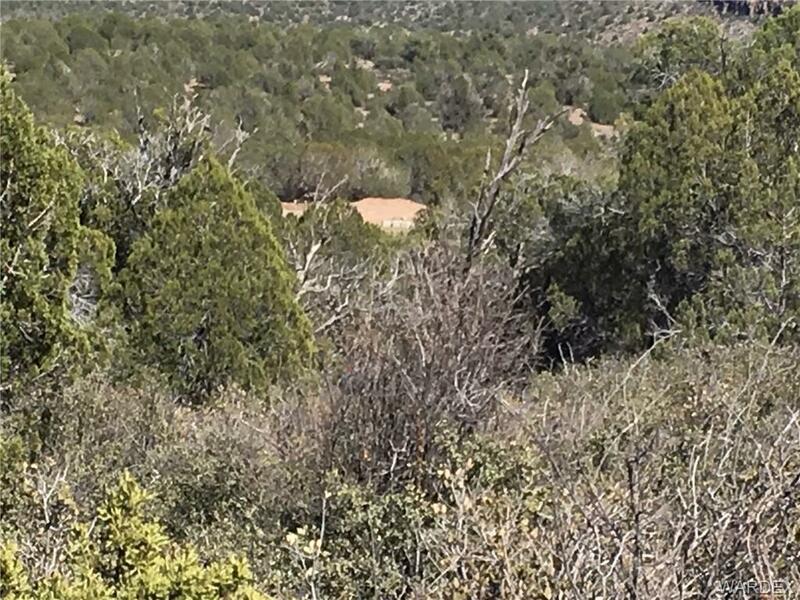 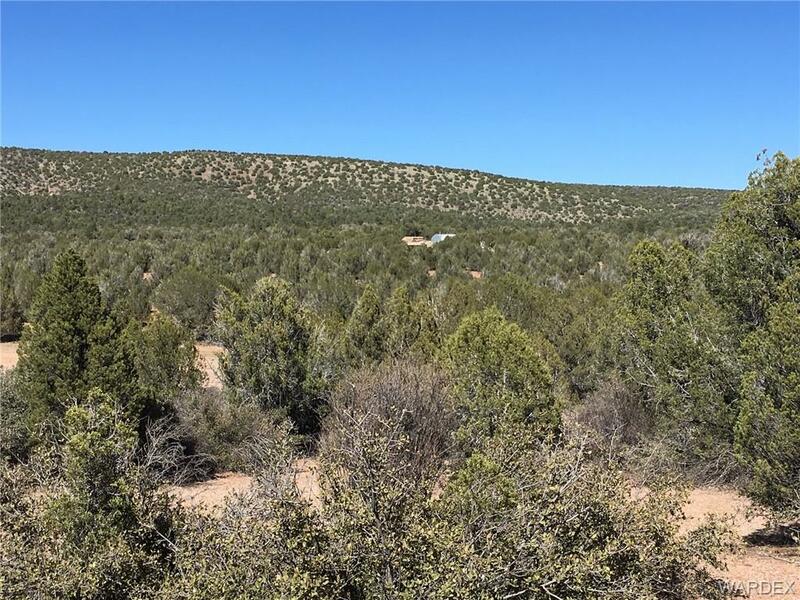 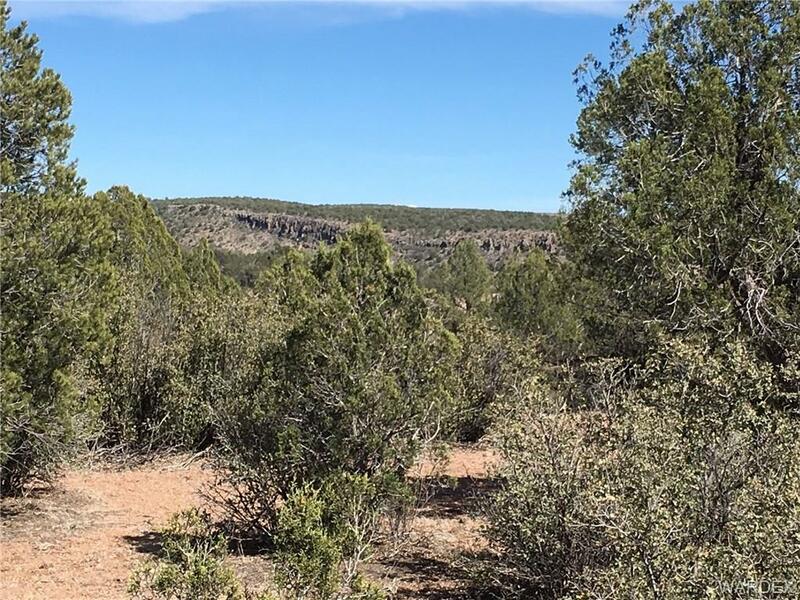 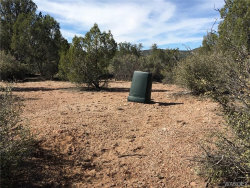 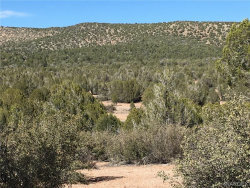 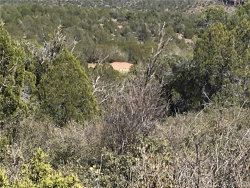 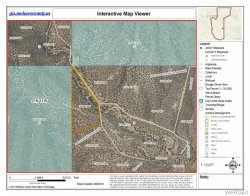 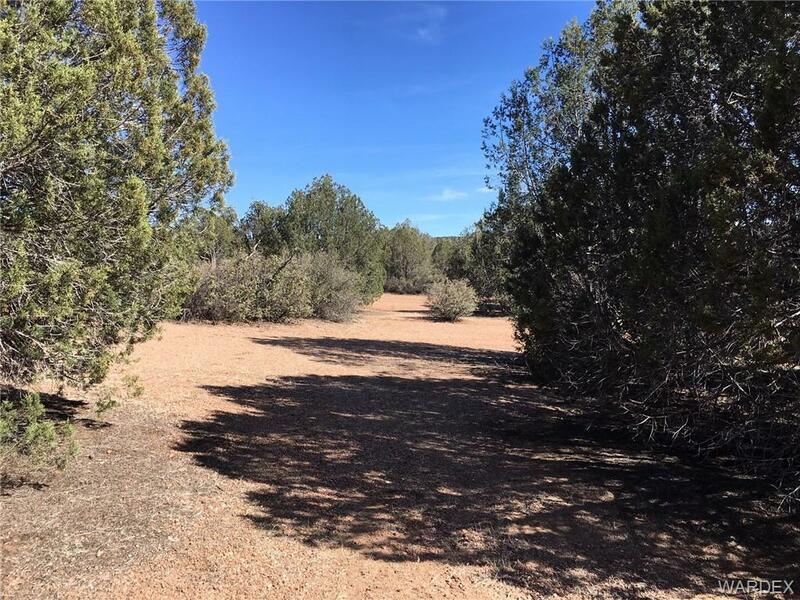 This property has lots of flat and buildable land on the top of the mesa where all the systems are already in place, and yet it has low land below; you look over many miles of a whole lot of nothing in almost every direction, yet there are neighbors hidden in the trees within a mile!